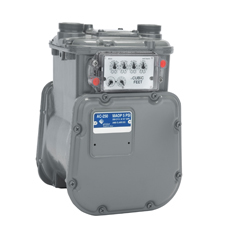 Anderson-Bolds sells Elster American Meter Gas meters. Elster American Meter started manufacturing gas meters in 1851 in Erie, PA. Today they are the largest producer of gas meters in North America, and they are now located in Nebraska City, Nebraska. They are part of the Elster Group of Companies which is the largest meter manufacturer in the world. 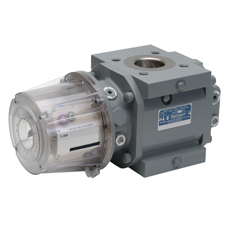 Elster builds a complete line of gas meters for utility and sub metering usage. 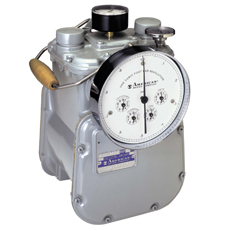 These include Elster diaphragm meters, turbine meters, Elster rotary meters, and laboratory gas meters. Elster American Meter is ISO-9000 certified. All meters are also calibrated on equipment that is traceable to N.I.S.T. See our Gas Meter Sizing Form.